Now that the tummies are full and naps are taken, we thought we give you some EXCITING News! The two levels of our shop are overflowing with merchandise….clothing, home decor and vintage. We ARE ready for YOU! The trees have been trimmed, the mantles decorated, stocking stuffers ready AND we cannot wait for all the weekend happenings for BLACK FRIDAY & SMALL BUSINESS SATURDAY! Our doors open Friday 10am to 8pm & Saturday 10am to 5pm. PLUS enjoy coffee, refreshments & door prizes. Take a photo somewhere in our store, tag us on Facebook for a chance to win a $100 GIFT CARD the winner will be drawn at 5 pm Saturday. We will also be giving away several LPG t-shirts. Stop by and enter your name in the drawing for the door prizes. NOTE: FOR the $100 GIFT CARD you MUST take a photo in the store AND tag us on FACEBOOK for a chance to win. NEXT UP IS HOLIDAY HOOPLA KICKOFF AT 6PM…..
Santa Claus is coming to downtown Cedar Falls! Don’t miss his grand entrance on Friday, November 25th as he arrives to help us kickoff the Holiday Hoopla seasonal celebration in the downtown district! 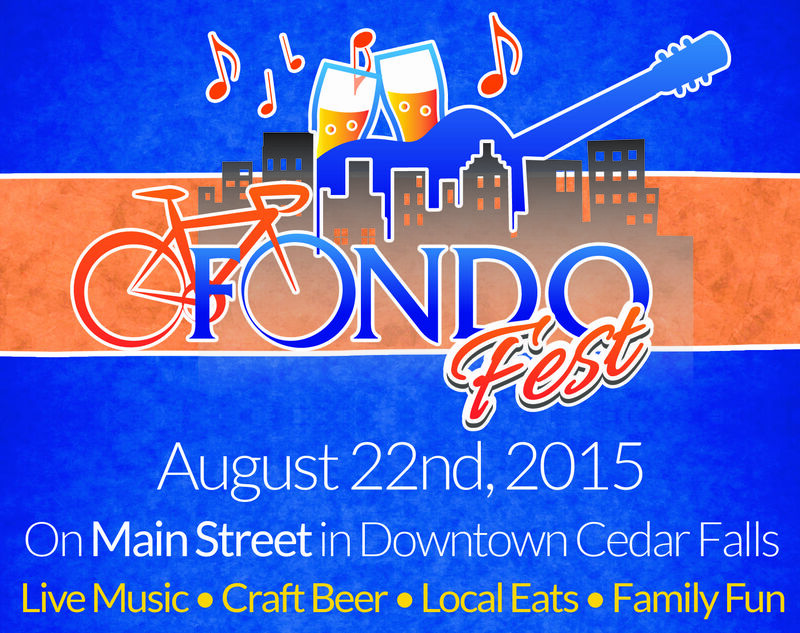 Shop and dine in downtown Cedar Falls, then join us on Main Street for live musical entertainment at 6:00pm. This year’s arrival is going to be the best yet, so mark your calendars to enjoy the magic of the holidays with us! Holiday Hoopla events continue through the month of December in downtown Cedar Falls. Check the website at www.cfholidayhoopla.com for a complete list. Our store is decorated for fall and we even have that perfect outfit waiting for you. The barn location will be open Saturday 10-3 and not too many more Saturday’s we will have it open now that our cedar falls location is keeping us super busy…Thanks for your support! Our cedar falls location is open 7 days a week for shopping.